Sit with me and I’ll show you how I beat the markets ! Trader Training Courses – 2 Days Of 1-2-1 Training For Just £840 ! 1) Technical Analysis ..ESSENTIAL !.. The first of three essential pillars of successful trading. 2 Days of 1-2-1 Technical Analysis Training With Charles Clifton. Charles is a 10 year seasoned Forex Trader, Certified Trading Coach, Signal Service Provider and Full Partner at TradingHUB Codex LLP where he is Head of Trading for their In-House Prop-Fund. You simply cannot get closer to the real thing ! • Two Full Days of 1-2-1 Training over two weeks. • Day one: Analytical structure and application process – Making your charts look like mine. • Day Two: Extraction of market observations, stop loss placement, position sizing and risk Vs reward. • Both days held at the TradingHUB Codex LLP Office in Bristol. Please Note: I only work 1-2-1 with two clients per month so places fill up fast ! It’s two full days of 1-2-1 Trader Training spread two weeks apart. Both days start at 9.30am and conclude at 5pm. We break for lunch at 1pm at our in-house café. Day one: Is all about analytical structure and process. We work through our course manuals and in doing so start to populate our charts with meaningful analysis. By the end of the first day you will see how my charts come together to give me an informed opinion and subsequent probability of any given instrument following through with a move. Day Two: We follow up 14 days later with another full day of 1-2-1 Trader Training where we ensure the analytical application process has sunk in, address any issues therein, and move on to the extracting market observations stage. This is where the markets really start talking to you. We also delve into the basics of stop loss placement, position sizing and risk Vs reward. 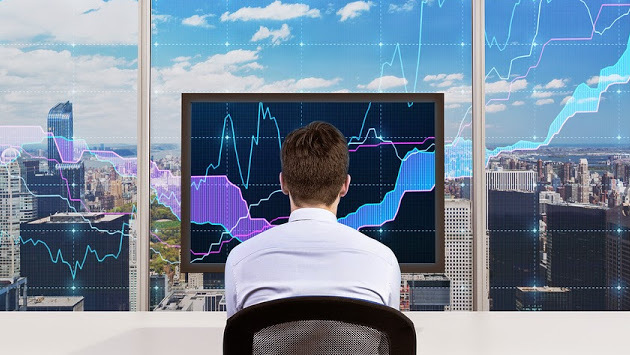 On both days you’ll be working from your own triple screen trading desk where you will learn complete processes that you can use again and again to conduct structured, meaningful, multi-timeframe market analysis, taking a snapshot of the whole market along with detailed observations. All course materials provided: All clients are provided with full step-by-step printed course materials and a series of crib sheets which we follow throughout the two days and which you can take with you afterwards. This culmination of these processes enable you to see at-a-glance which instruments you should be looking at closely, and which you should simply avoid ! We remove the noise and reveal only the pairs currently offering high probability setups. I developed these process driven systems over six years ago and have been using them to make profits ever since – because they work. • Remember, I only work 1-2-1 with two clients per month so don’t delay in contacting me. • Again, I only work 1-2-1 with two clients per month so don’t delay in contacting me. Always 1-2-1: I don’t provide online courses because they simply don’t work. Dates are flexible: Once your deposit is received the first mutually available date is yours. Book now: Start your trading journey with a 10% (£84) PayPal deposit payment using the orange button below. CLICK HERE TO BOOK & secure your 1-2-1 Trader Training with a 10% deposit today ! 2) Fundamental Analysis ..ADVANCED !.. The second essential pillar of successful trading. This module forms an advanced part of my daily trading routine; it’s the part of my day that not only explains why price just did what it did, but also what’s on the slate for today, what the markets are expecting, and how they may react. This process guarantees you will never miss another tier 1 risk event again. This, when combined with your Technical Analysis results (studied in Module 1), instantly demystifies the entire business of trading. This is pure trading gold ! Essential information if you are to trade in line with – not against – the big institutions. 3) Risk, Stops and Position Sizing ..ADVANCED !.. The third essential pillar of successful trading – longevity – get this bit wrong and it’s over ! 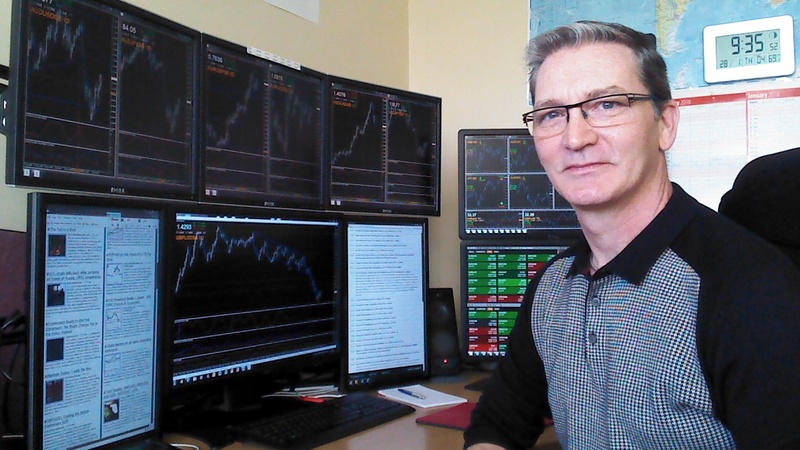 Here I lay out in detail my 3 part position sizing algorithm – Simply the most important aspect of my trading – and show you how to use it again and again to quantify your best case and risk case scenarios to control your exposure to the market, allowing you to ride out the storms (and there will be storms !) and still have an account to trade with on the other side. I show you step-by-step how all these elements combine in to a defined pre-trade process which will become second nature to you. It is by not skimping on this process that I control my risk whilst targeting the big returns when they present themselves – That’s why I’m still in the game. And before you ask: No, you don’t need a degree in rocket science to do this ! All my courses are designed to be delivered in person at my Bristol Trading Office where you will receive absolute one-to-one coaching, ensuring you are able to ask as many question as you wish throughout the day. 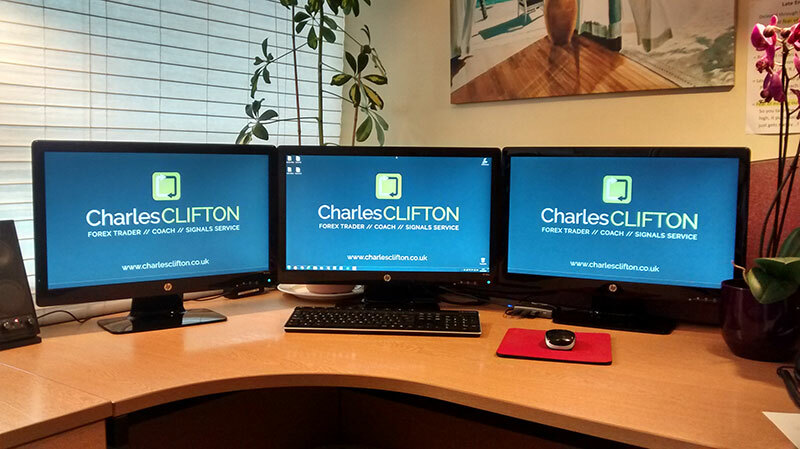 When attending my Bristol Trading Office you will be provided with one of three dedicated trader-trading desks from which to work. All clients are provided with full step-by-step printed/downloadable course materials and crib sheets which we follow throughout the day and which you can take with you afterwards. I offer a “stop the clock” guarantee to all my clients, so should you struggle with any area of a module we will come off the clock and focus on the topic at hand until you have it down. I’m a trader first & foremost so only take on a maximum of 2 new clients each month, so you are assured of my time & attention when you need it. I anticipate that you will have a host of questions following your initial days training, so, as you are a paying client, I am available as and when you need me to address the issues you will encounter along the way. You’re more than welcome to meet me first at one of my many Open Trading Office Events to get a feel for how I go about making real money in the Forex markets. Click HERE For details and dates. The total cost of 2 whole days of 1-2-1 Trader Training is £840. Dates are flexible and secured upon receipt of a one-off 10% deposit payment of only £84 payable by PayPal/debit/credit card via the secure “Click here / Book Now” buttons on this page. Once received, the first mutually available date is yours ! The balance of fees (£756) becomes due on invoice and prior to the start of your training day, payable by bank transfer (BACS). Below you’ll find real reviews from real people. I’m more than happy to put you in touch, so if you drop me a line HERE I’ll set the wheels in motion for you.